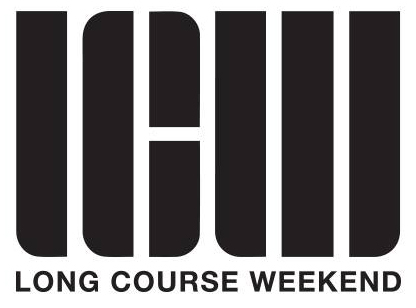 Vicki White Sports Massage Therapy is pleased to be providing the Sports Massage Therapy once again at this years Long Course Weekend 2019! Long Course Weekend is the ultimate endurance challenge. Racing three events in as many days is a perfect opportunity to benchmark your performance and fitness before Ironman Wales. Last year saw over 5,000 athletes gather in Tenby for what is now one of Wales’ biggest triathlon events, and this year it’s expected to be even bigger.